When you open this book you better NOT expect a slow lull, stereotype, slow read, because in that case your in the wrong book. This book has a delightful freshness, inventiveness, and holds high pace with characters that are vivid and appealing. It has a very intriguing storyline that captures the readers imagination and don’t let it slip away even for a second. It’s absolutely out of the question to even consider putting it down, regardless of what else might need attention, its far to thrilling for that. It is definitely a MUST read for paranormal addicts who want a fresh, very clever, fast paced read with quantum sized treasures of the hellishly unsuspected. I must say I love the way the author has noted the anomaly of the holes, and that that triggered this very inspired series. 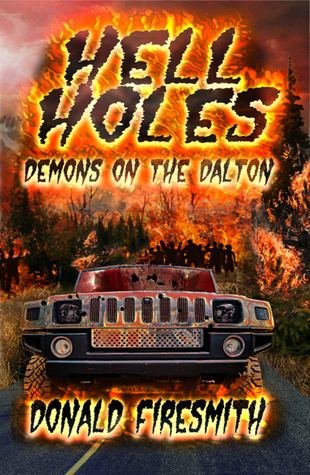 Sign into Goodreads to see if any of your friends have read Demons on the Dalton.